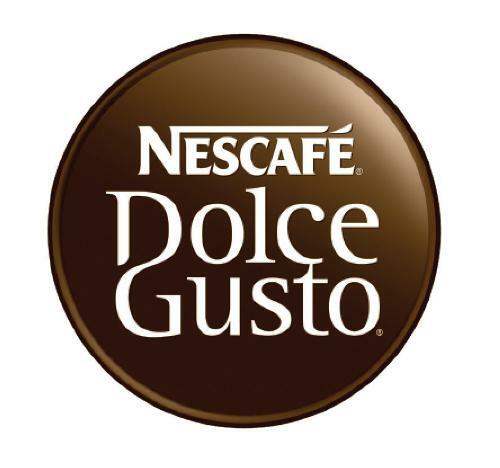 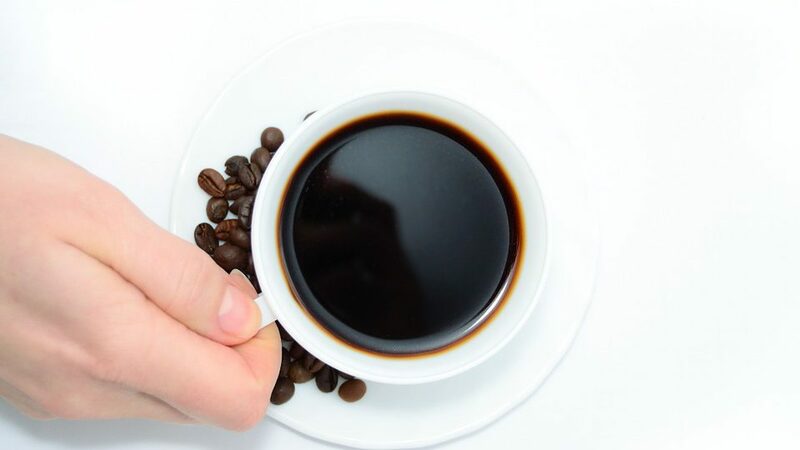 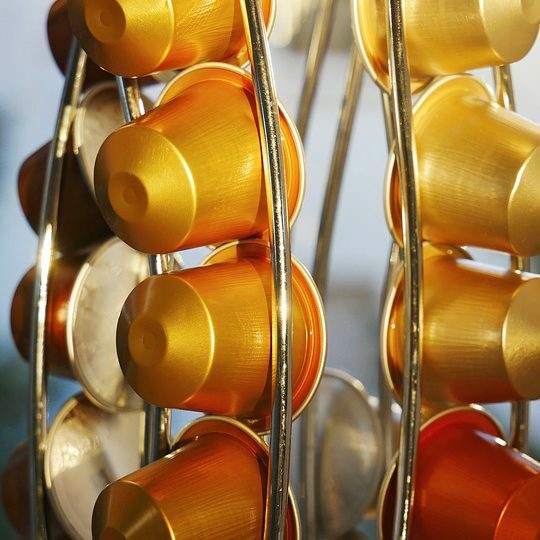 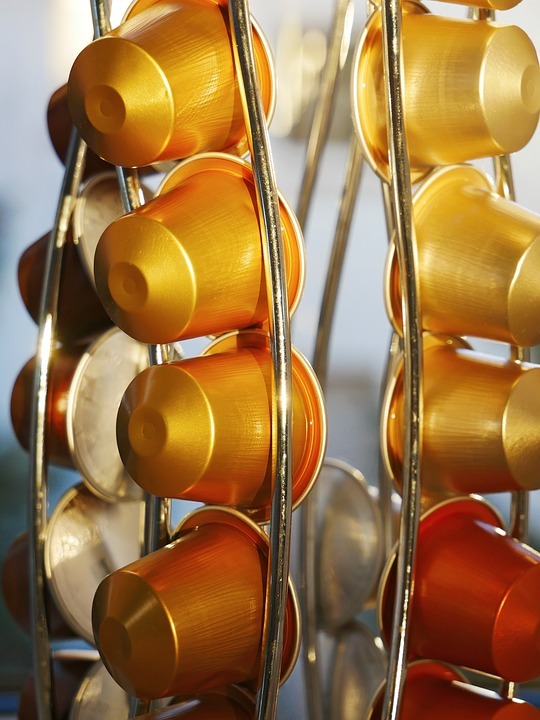 How Are Coffee Capsules Made? 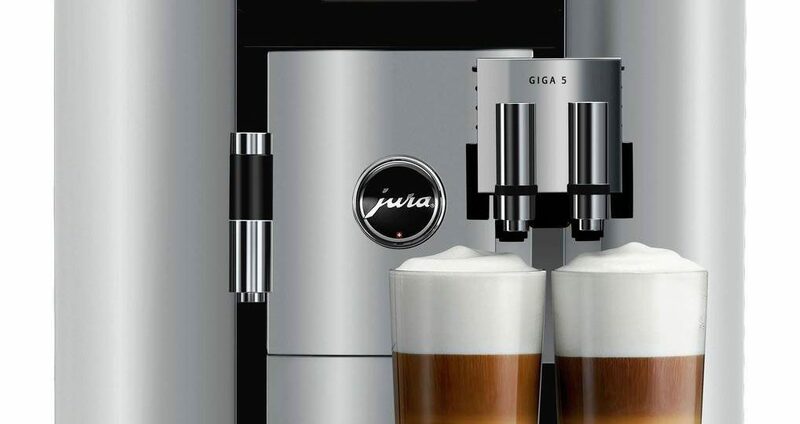 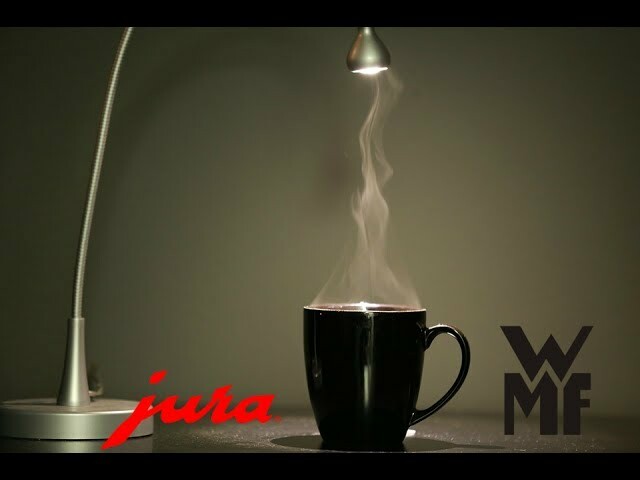 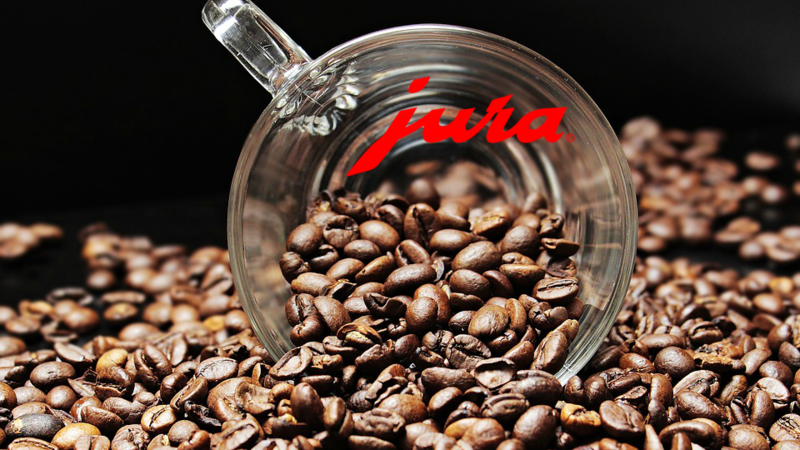 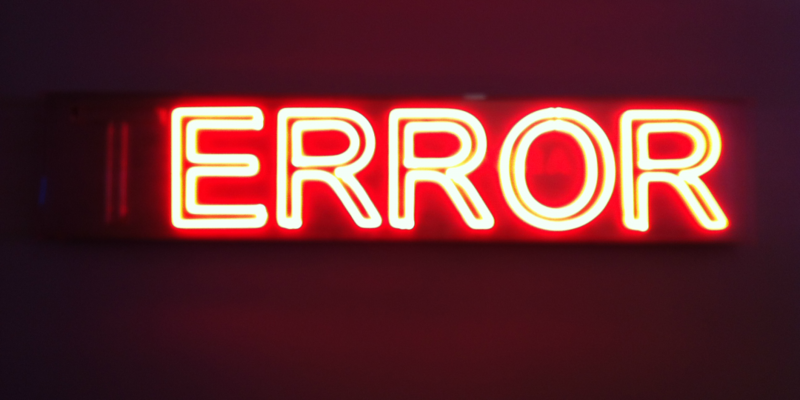 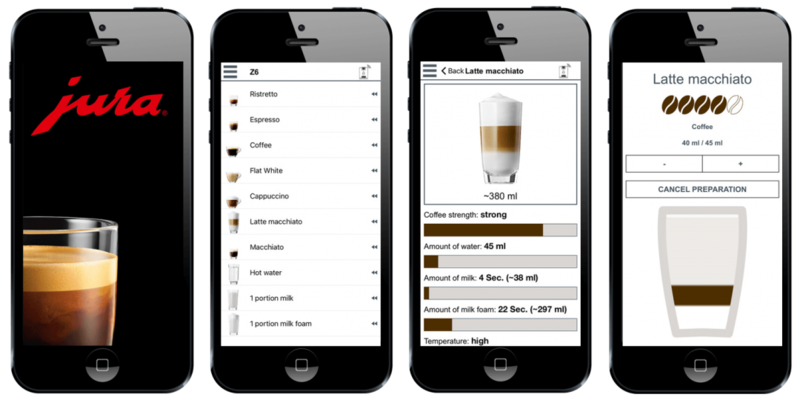 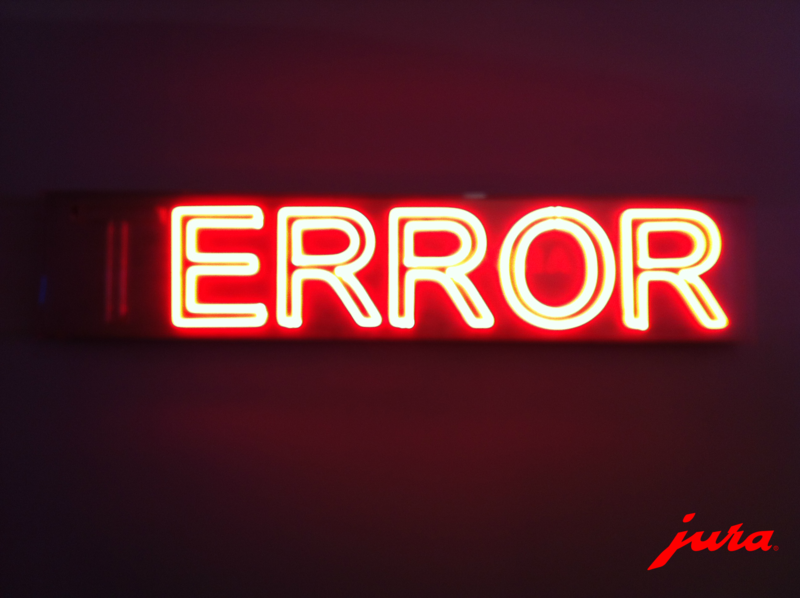 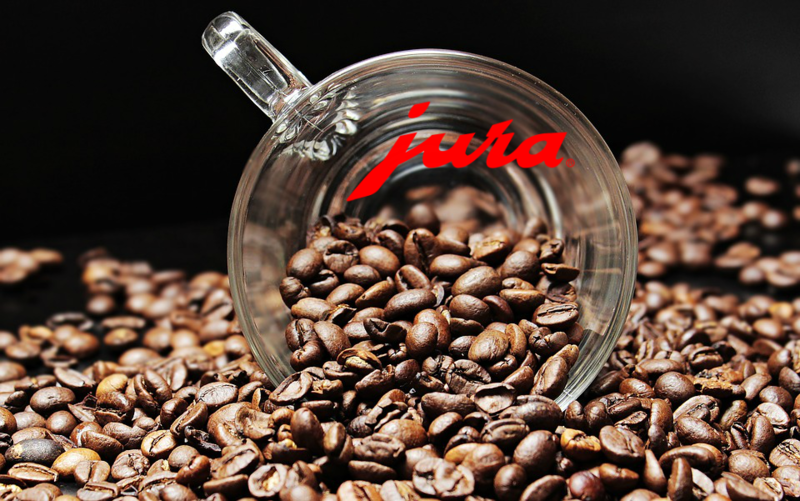 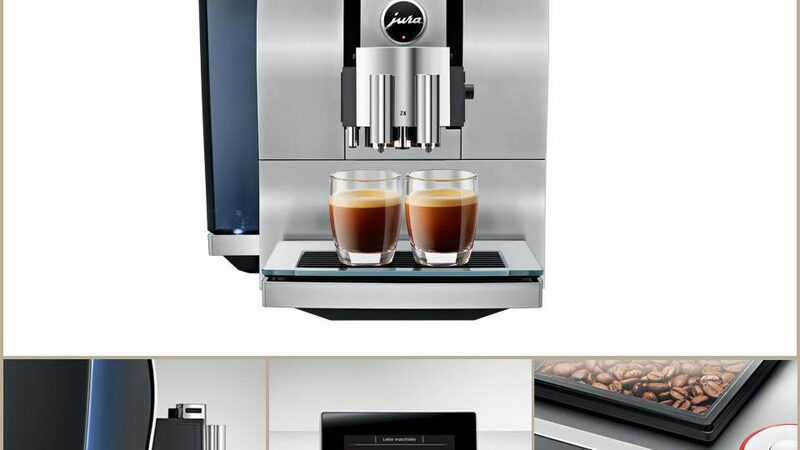 JURA App: What Can It Do? 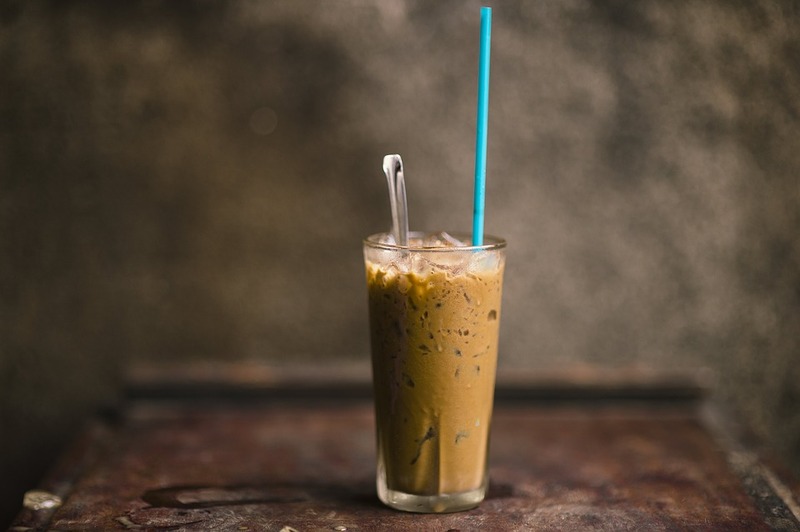 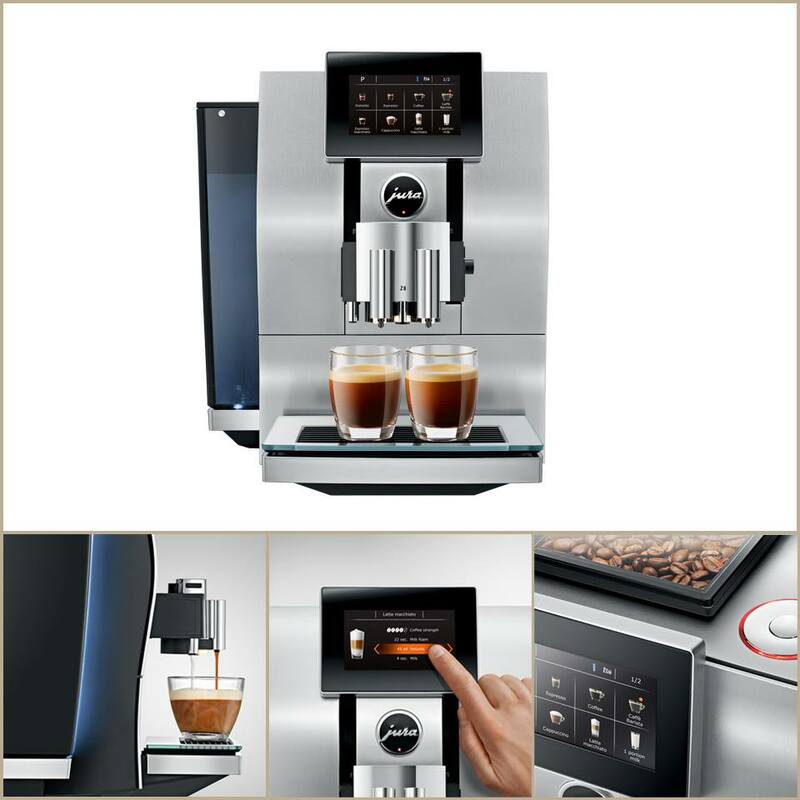 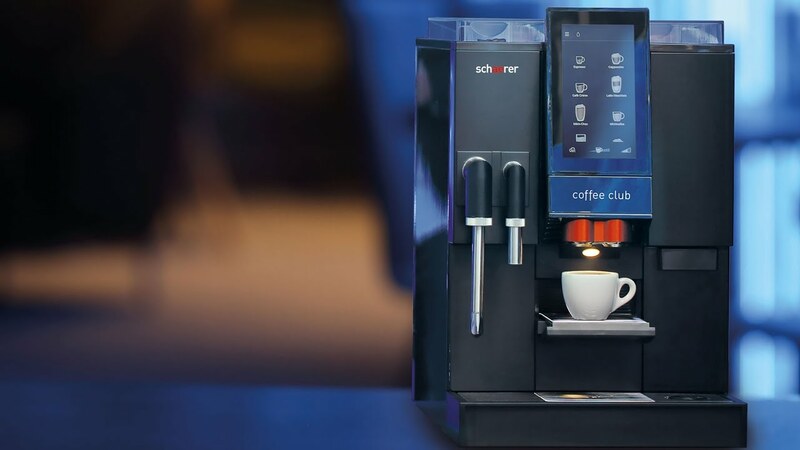 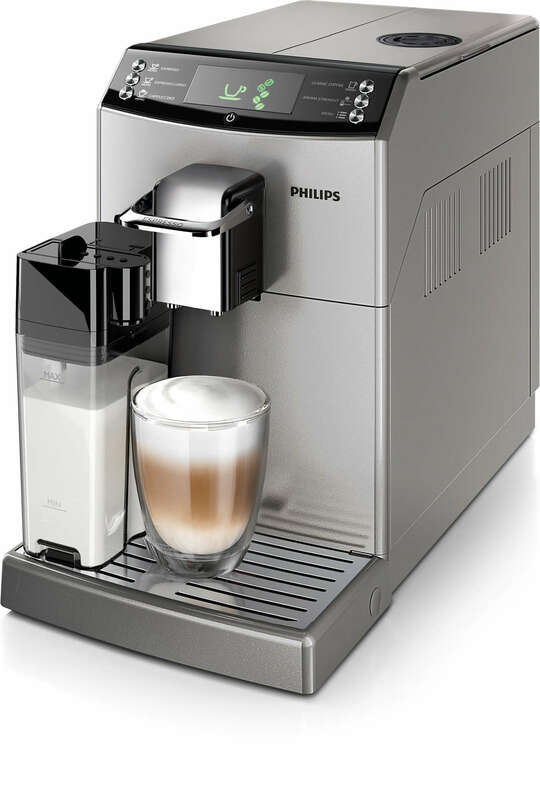 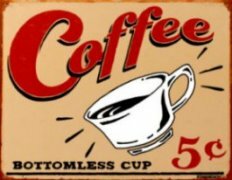 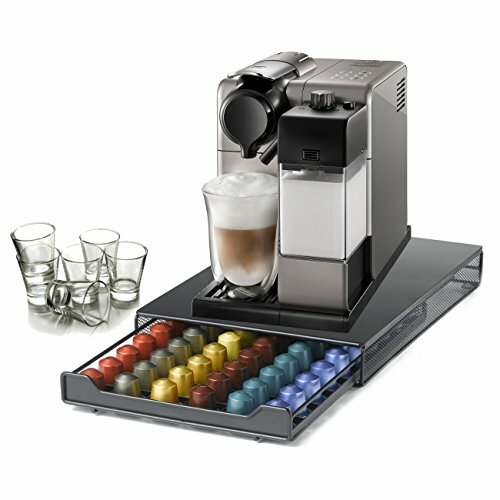 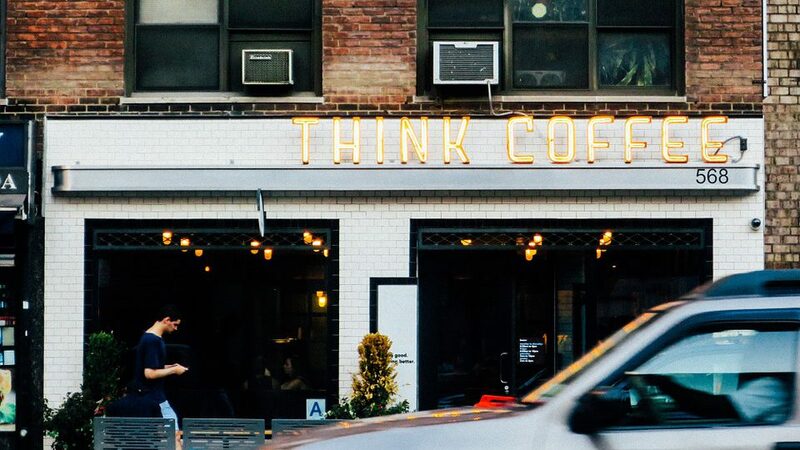 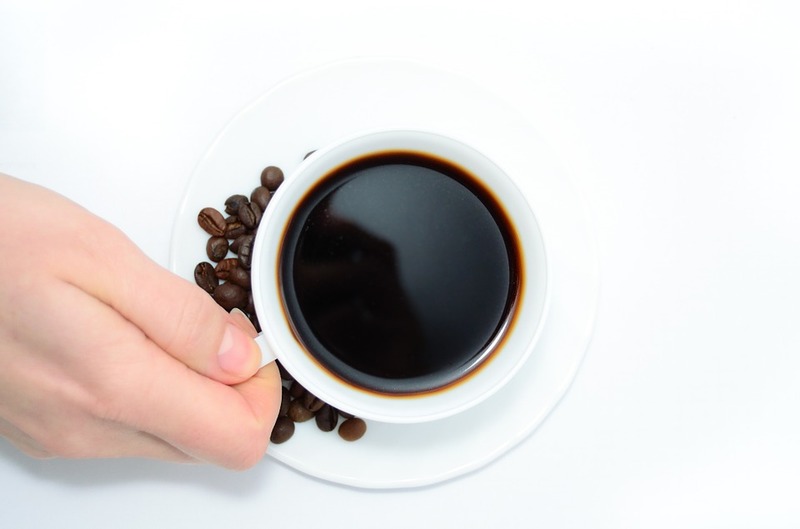 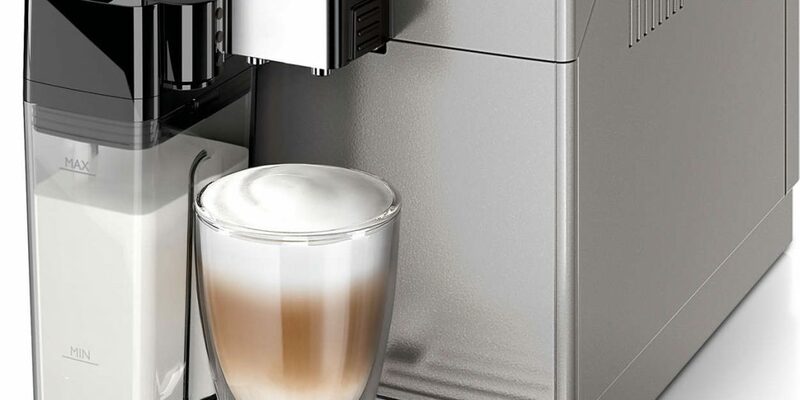 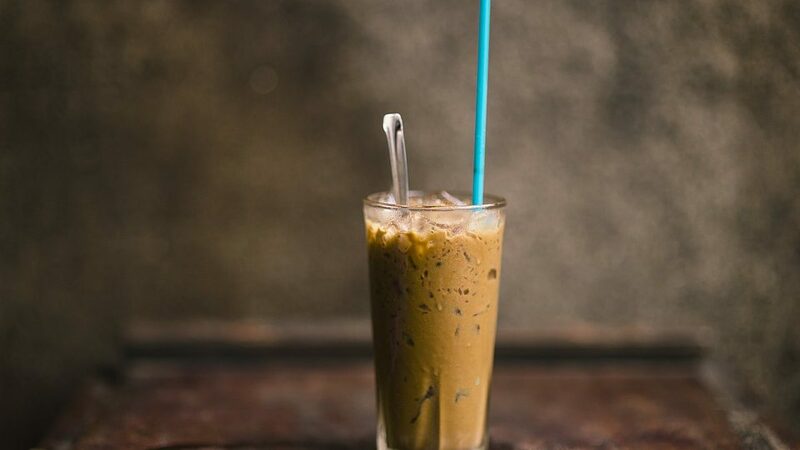 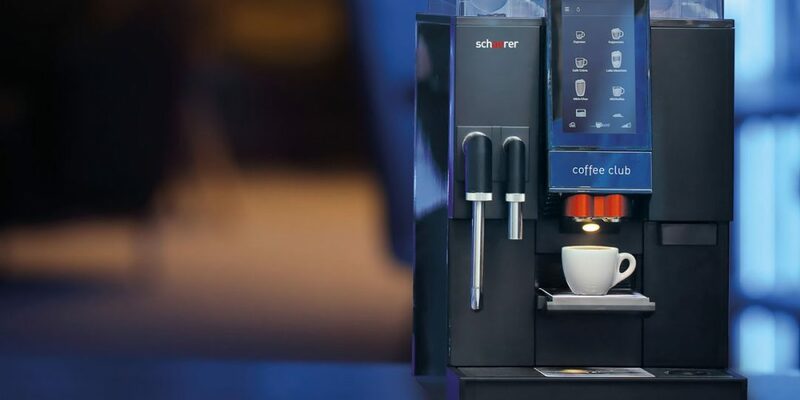 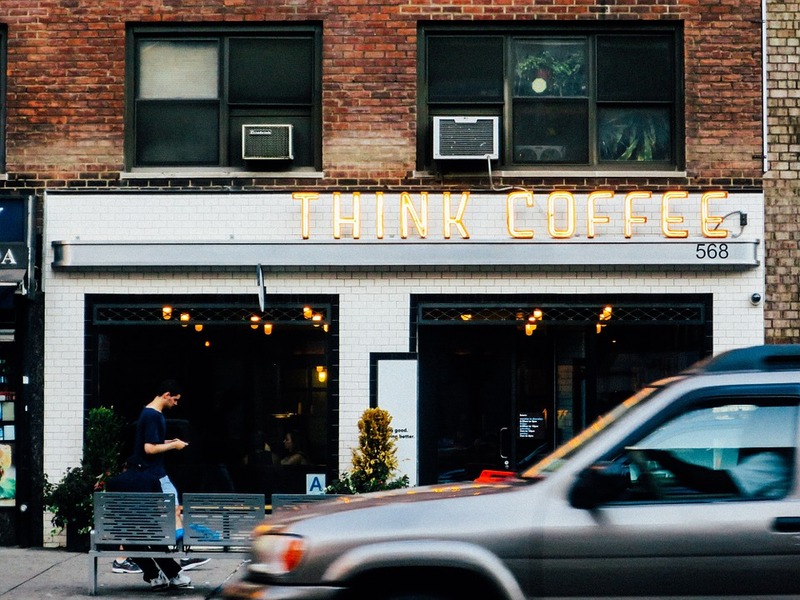 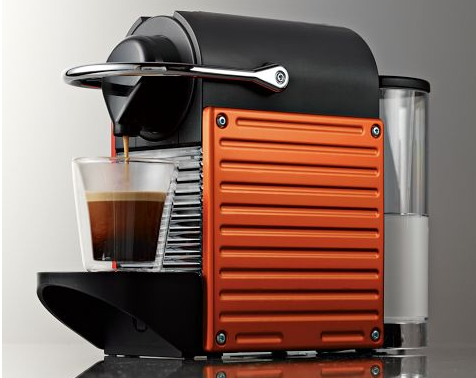 Home vs Office Coffee Machines: What Makes a Coffee Machine Better Suited?